I am proud to provide personalized treatment for each individual patient at Cancer Treatment Centers of America through a multidisciplinary team approach. Dr. Keith Bowersox is a Thoracic Surgeon at Cancer Treatment Centers of America® (CTCA), Chicago. Dr. Bowersox focuses on the prevention, diagnosis and treatment of diseases of the chest through surgical treatment options. 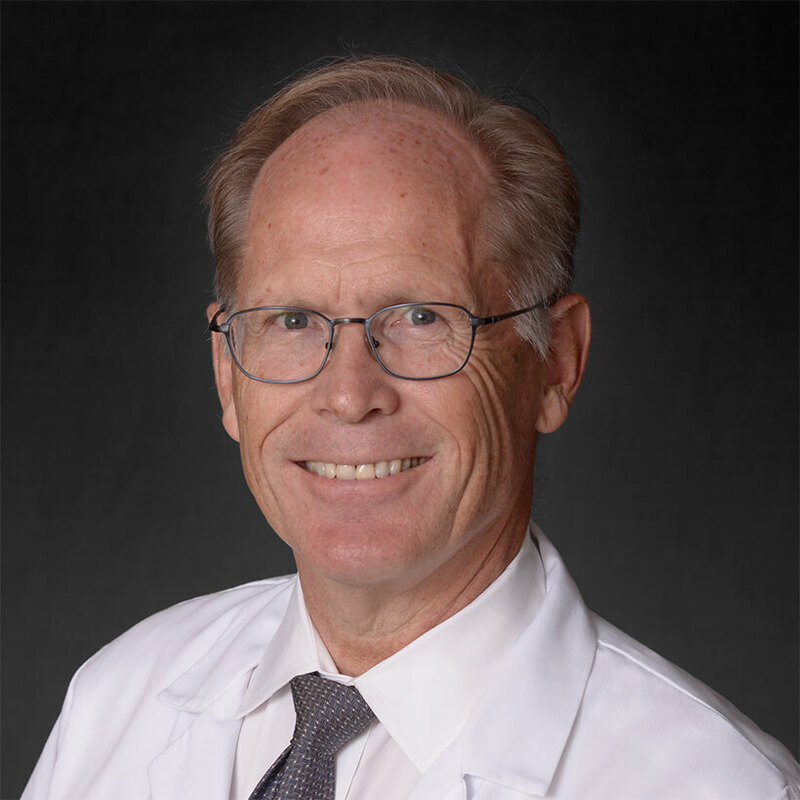 Dr. Bowersox is part of a multidisciplinary team of doctors and clinicians focused on the treatment of lung cancer, esophageal cancer and other diseases of the chest. Using modern surgical advances, he operates on organs in the chest, including the lungs, heart and esophagus. When possible, Dr. Bowersox uses minimally invasive procedures designed to reduce recovery time for patients, such as video-assisted thoracic surgery (VATS) and robotic-assisted technology. Dr. Bowersox received his Bachelor of Science degree in chemistry from Indiana University in Bloomington, Indiana. He went on earn a Doctor of Medicine degree from Indiana University in Indianapolis, Indiana. Dr. Bowersox also completed a postgraduate doctoral degree in chemistry from Indiana University in Bloomington, Indiana. Dr. Bowersox completed his internship and residency in general surgery at the University of Illinois, Cook County Hospital in Chicago, Illinois. He also served as Chief Resident during his residency. He completed his fellowship in cardiothoracic surgery from Ohio State University in Columbus, Ohio. Dr. Bowersox has more than 20 years of surgical experience in a variety of health care settings. He is a member of several professional organizations, including Chicago Medical Society, American College of Surgeons, Society of Thoracic Surgeons, American College of Chest Physicians and The CyberKnife® Society. Outside of work, Dr. Bowersox enjoys spending time with his son. He also likes traveling, sailing, woodworking and restoring automobiles.